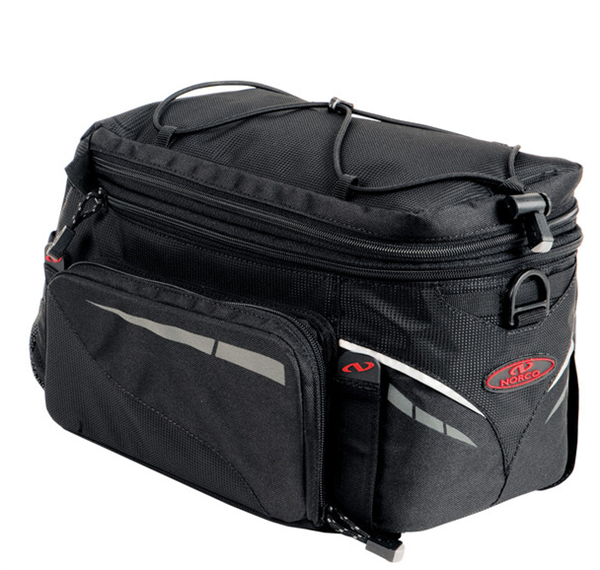 Product information "Norco Canmore Panniers - black"
With the porter bag Canmore by Norco you do everything right! Spacious attachment bag in a modern, sporty design with fold-out side pockets. Related links to "Norco Canmore Panniers - black"
Customer evaluation for "Norco Canmore Panniers - black"